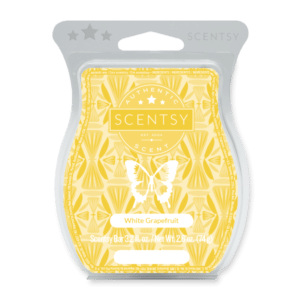 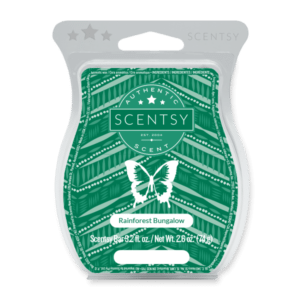 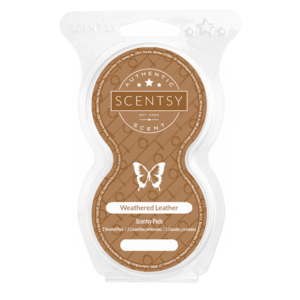 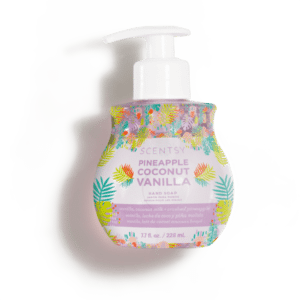 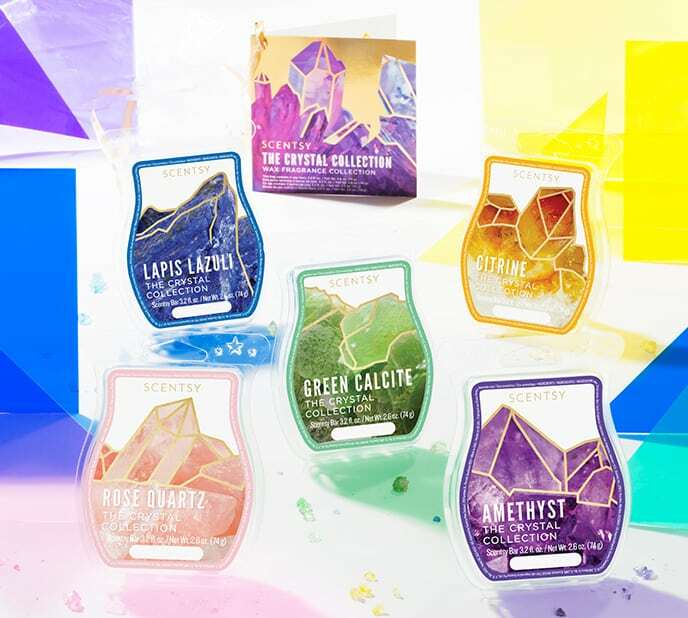 This limited-edition assortment is a one-of-a-kind gem: Five new Scentsy Bar fragrances inspired by the positive attributes of crystals, one of today’s most popular trends! Through the liveliness and allure of these exclusive fragrances, and even the vivid colours of our wax, the Crystal Wax Collection expresses in scent what we all desire in our world — to experience the good, the uplifting, the positive. 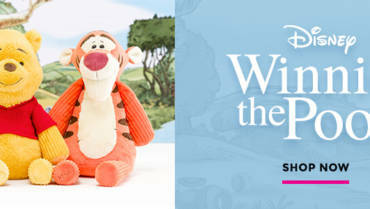 What better time for optimism than now?